Let’s be honest here: Year-end is fast approaching, and for most companies that leaves not too many selling days in the fiscal year. And you know what that means, right? Q4 celebration? Holiday parties? Well, maybe … but it’s a critical time to finalize, or for some begin, planning your sales kickoff meeting, too. What is the point of a sales kickoff meeting, SKO or larger inner circle rah-rah-rah shindig? I’ve been involved in many of these over the years, and historically, the goal is to round up your sales folks remotely or in a resort-type atmosphere and provide motivational speakers, ample amounts of food, “beverages,” educational courses and/or team building exercises, all with the objective of motivating performance to achieve sales goals for the upcoming year. Everyone is supposed to walk out of their sales kickoff meeting dying to get back on the phones, so they can share all of their new ideas for blowing out their upcoming sales goals. Does this always happen? Not if the meeting lacked strategy and proper planning. 1. Peer recognition and success stories – get tech savvy. 3. Team building minus the fromage. Take on these 3 tips, and you’ll take your sales team into the new year the right way. Get ready to crush the new year. 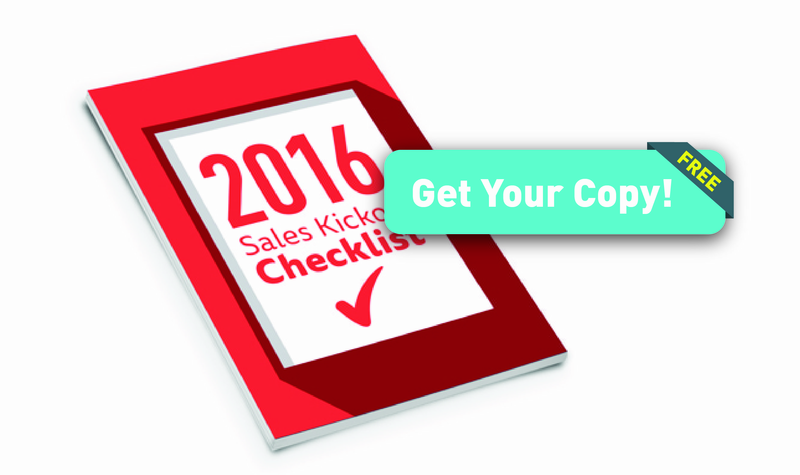 Leverage these 3 best practices, and make your next sales kickoff meeting a wicked success!